Are you looking to rejuvenate your skin? 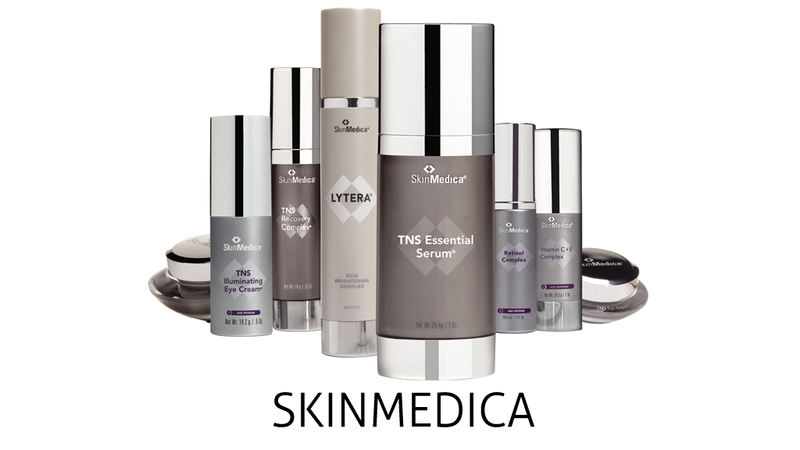 Suitable for anyone looking to help in the treatment of dullness, fine lines, wrinkles, skin texture, or pigmentation. 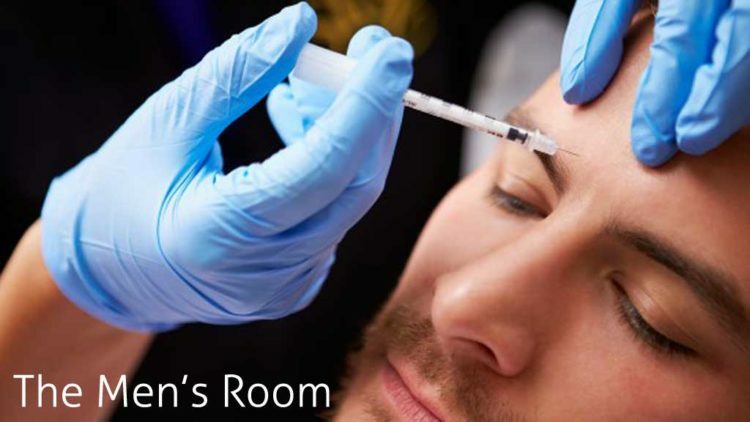 Each client is given a personalized clinical peel based on their skin type and concern. Clinical peels are a perfect addition to any treatment program offered here at Access Medica. Protect your investment by prolonging treatment benefits that result in a glowing complexion. Call us for a free consultation with one of our experts to show you the features and benefits of our clinical peels. What is a clinical peel? What do Clinical Peels treat? Clinical peels can help treat a variety of skin concerns such as texture, acne, discoloration or to add radiance. Our peels range in intensity. 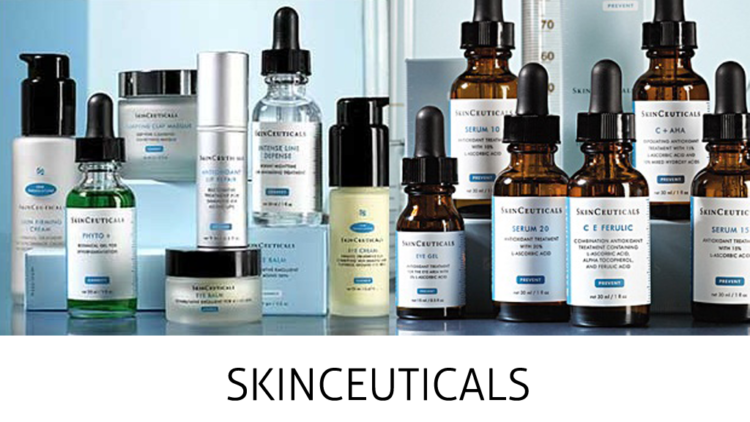 Our partnership with SkinCeuticals, our medical grade skincare line, is used for our clinical peels. Our commitment is to use the best products on the market, therefore our promise is that you will walk away with your most radiant skin ever.